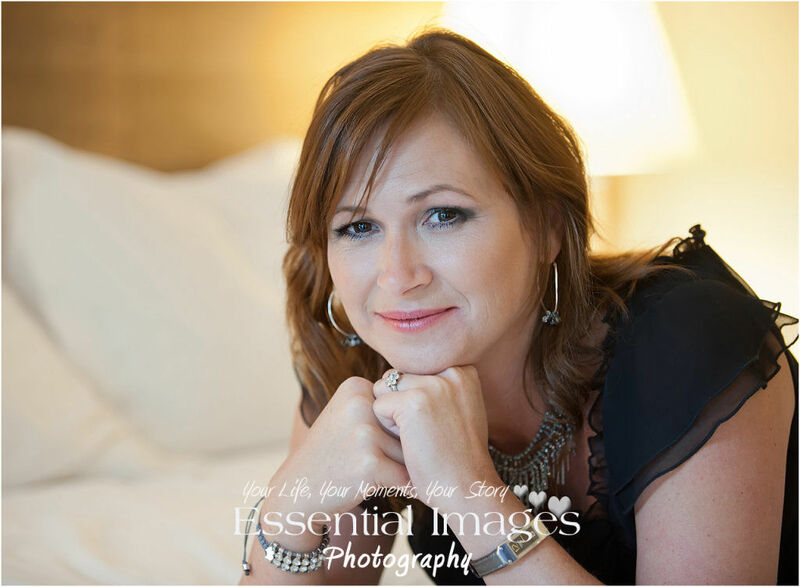 * Please note that images taken at your photo session may be chosen and used for display, portfolio and marketing purposes. Please let us know if you would prefer your images not to be used for this purpose. Thank you.